It's chasing ground. Top that up with the rain which can bring D/L thus giving further advantage to chasing side. If Northamptonshire have to chase then they will come strong fav. 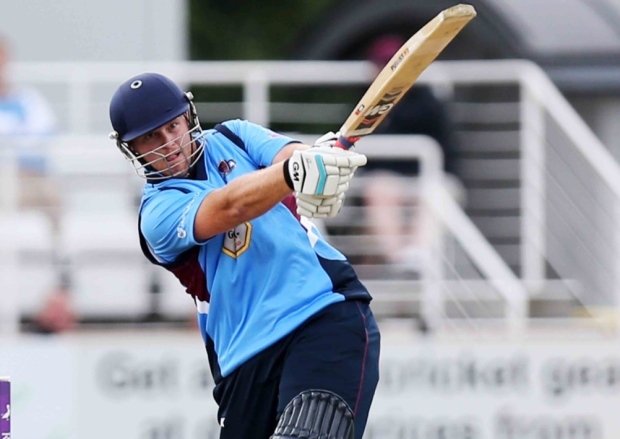 Overall Northamptonshire are fav to win provided they are not caught on the other side of D/L.